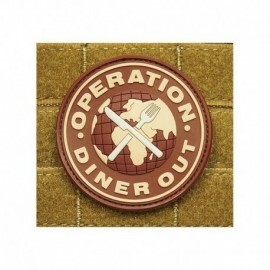 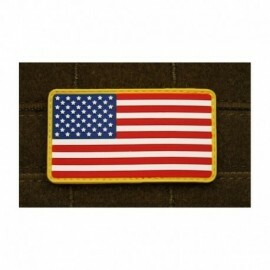 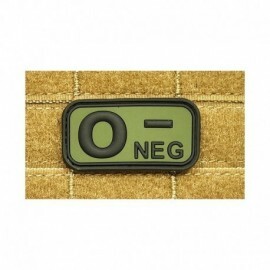 "Ready to patch", JTG Standard Briefing Patch, fullcolor / JTG 3D Rubber Patch with velcro backside. 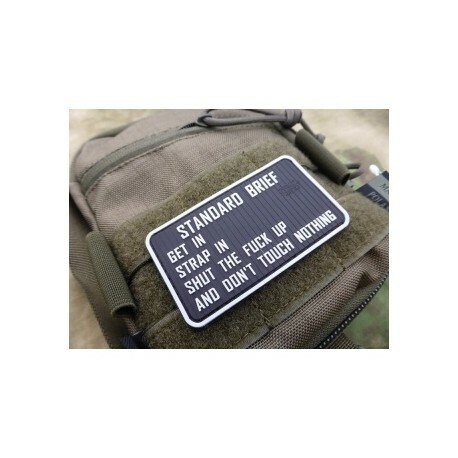 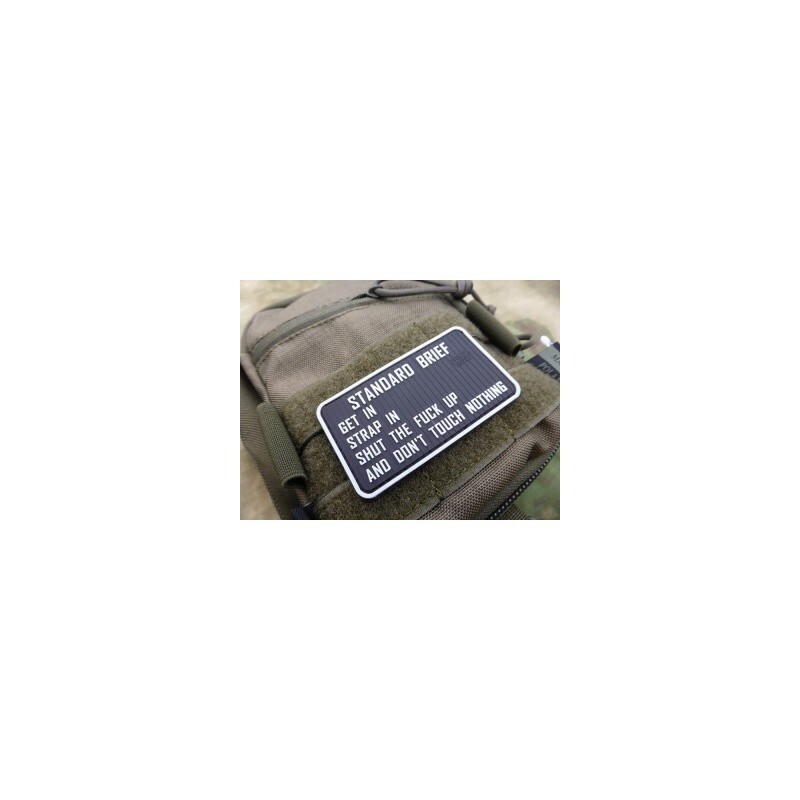 The JTG Standard Briefing Patch is the perfect complement for any backpack, bag or baseball cap and the best place is the backside of every tactical helmet in order to show what is the job. 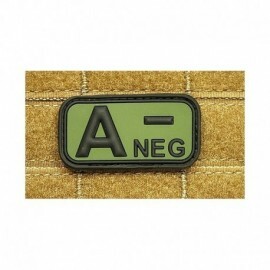 High details in 3D are typical for a JTG Patch, the details will satisfy you.